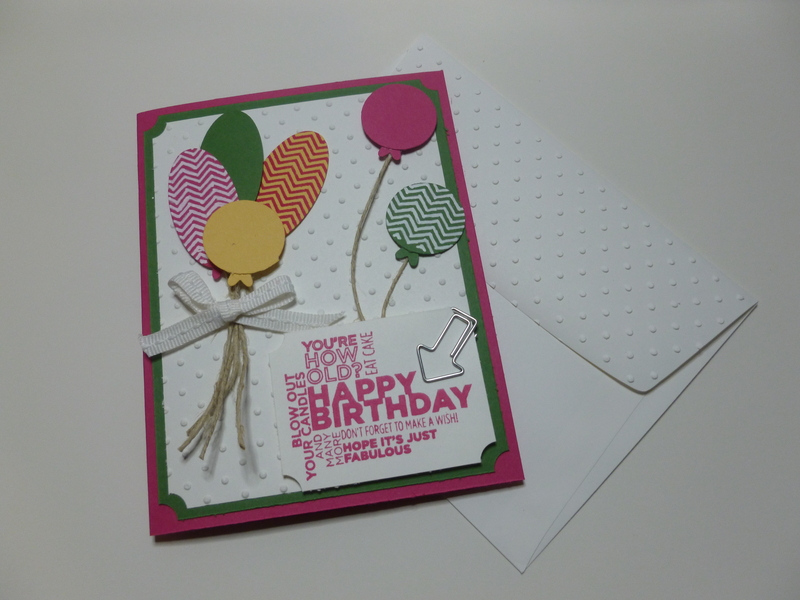 Today’s Happy Big Day- Fall Themed was made for my daughter’s Birthday Day. I found this burlap paper at my local craft store and had to give it a try. 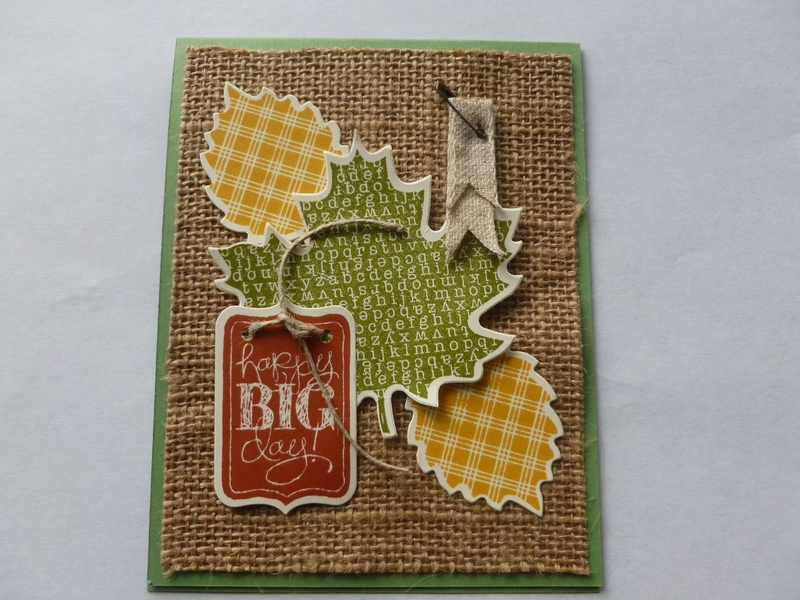 I used the big shot die Autumn Accents Bigz to cut out the leaves and stamped the leaves from the Wonderfall stamp set. To add my sentiment, I used the Chalk Talk set with coordinating framelit to cut and tied on a piece of linen thread. I finished using the Natural trim and attached using a safety pin from the Vintage Trinkets. 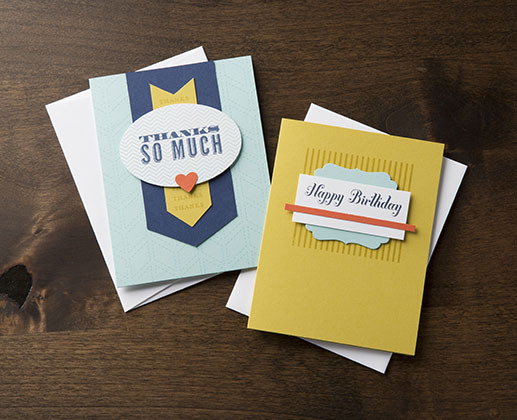 You could easily change this one to a thankful card by changing the Happy Big Day sentiment using the Expressions Thinlits Dies to have the Thankful word on top of the leaves.